The Nobel Prize-winning project that hunts for gravitational waves— ripples in space and time—is about to begin the longest and most sensitive observational run to date. 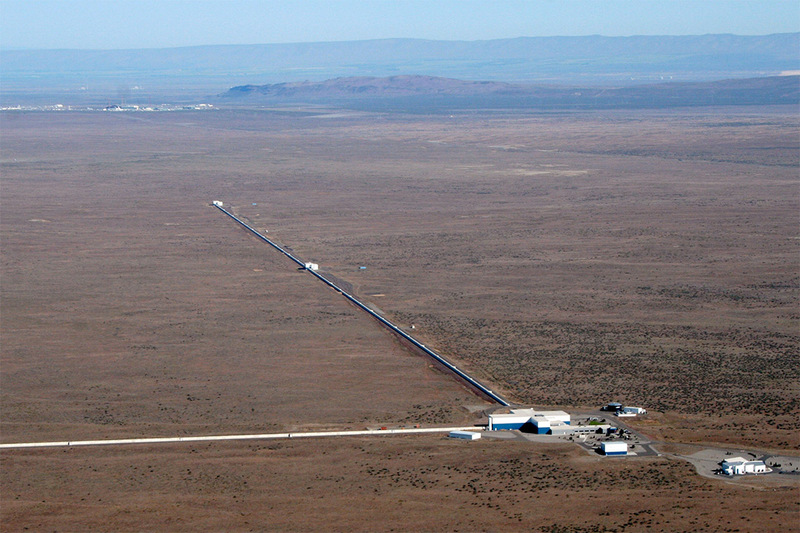 The National Science Foundation’s Laser Interferometer Gravitational-Wave Observatory (LIGO) received a series of upgrades to its lasers, mirrors and other components and will start its third Advanced LIGO observing run on April 1. Several Rochester Institute of Technology researchers who are members of the LIGO Scientific Collaboration are preparing to pore over the new data to help uncover some of the universe’s biggest mysteries. A. Sue Weisler RIT’s Center for Computational Relativity and Gravitation (CCRG) has a large and active group of 18 faculty, students and postdoctoral researchers involved in the LIGO Scientific Collaboration. 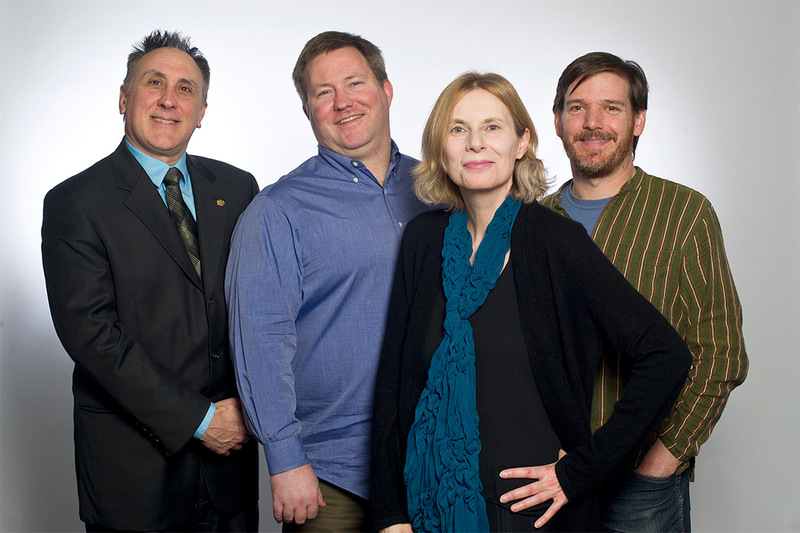 From left to right, Professor Carlos Lousto, Assistant Professor Richard O’Shaughnessy, Professor Manuela Campanelli, Associate Professor John Whelan.